Words by Dean Campbell, Photos by Andrew Snucins, Jason Nugent, Dean Campbell. 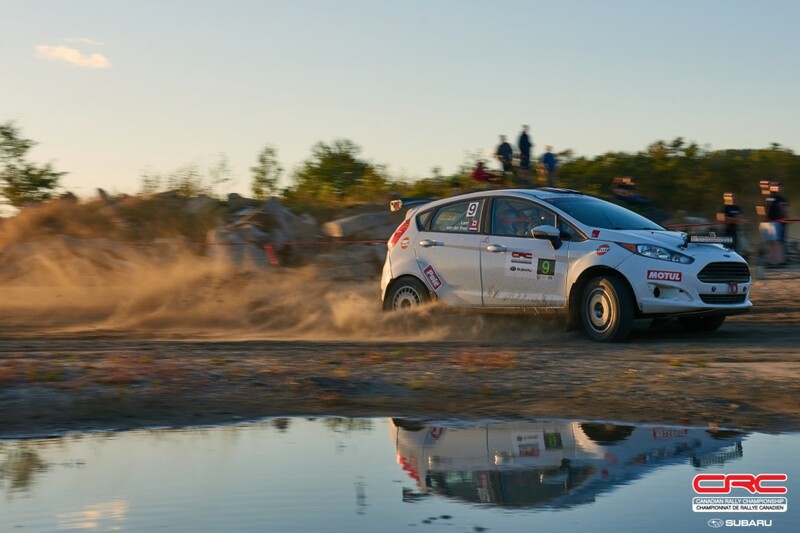 As Wim van der Poel drove his tow rig away from Montpellier, Quebec after failing to finish the 2017 Rallye Défi, he was certain he was done with rallying. The year that was supposed to be, wasn’t. Van der Poel and co-driver Bryan Lord finished second at Rocky Mountain Rally that year, a best-ever result that looked to affirm the team might be right in their expectations. From there, things changed precipitously. After towing all the way from his home in Bragg Creek, Alberta to New Richmond, Quebec for Rallye Baie des Chaleurs, he and Lord were heartbroken to DNF the rally 800m into the first stage. The team had only experienced a couple of mechanical DNFs up to that point. “No crashes that stopped us,” added Lord. Understandably, the team was frustrated to cut Baie so short. However, they regrouped and prepared for Rallye Défi. A new engine went in the car, and the team towed east for redemption. It was all just too much. Too much frustration, too much money, too many miles for no return. And so Van der Poel quit. 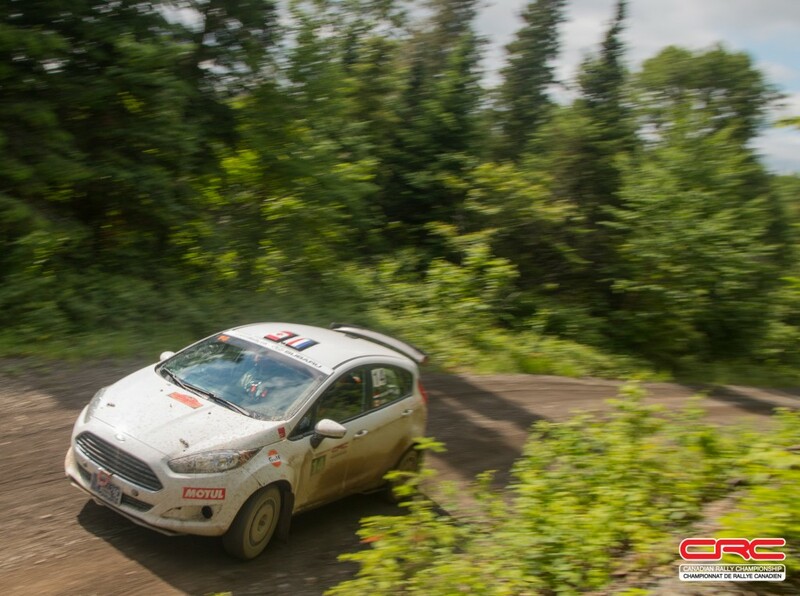 Over the next day while towing across Ontario, Van der Poel ruminated on his experiences rallying to that point. He’d started in Production class, and had shifted to Open Class with his latest EVO, but the move hadn’t gone the way he wanted. Still, there were the people he’d come to know and befriend in the sport. He had a lot of positive memories from earlier seasons. 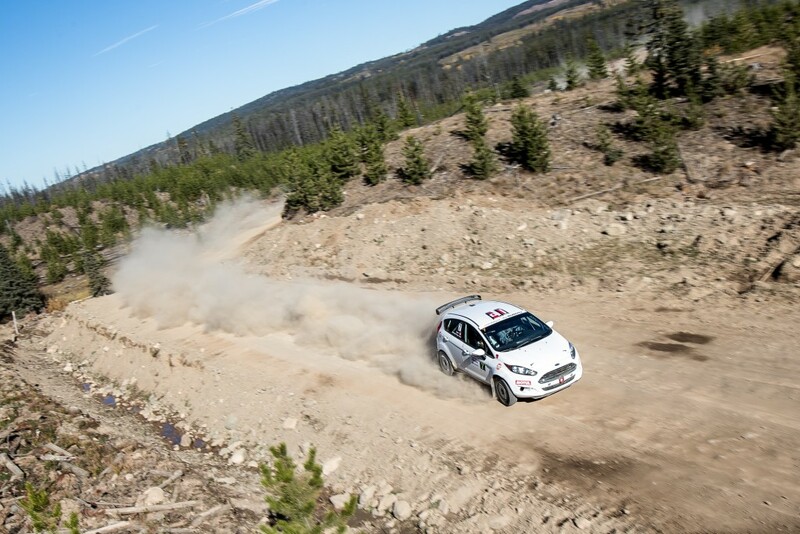 By the time he hit the Ontario-Manitoba border, he was recommitted to rallying. Van der Poel had been watching the 2WD battles between Dave Wallingford and co-driver Leanne Junnila against Jason Bailey and Shayne Peterson. 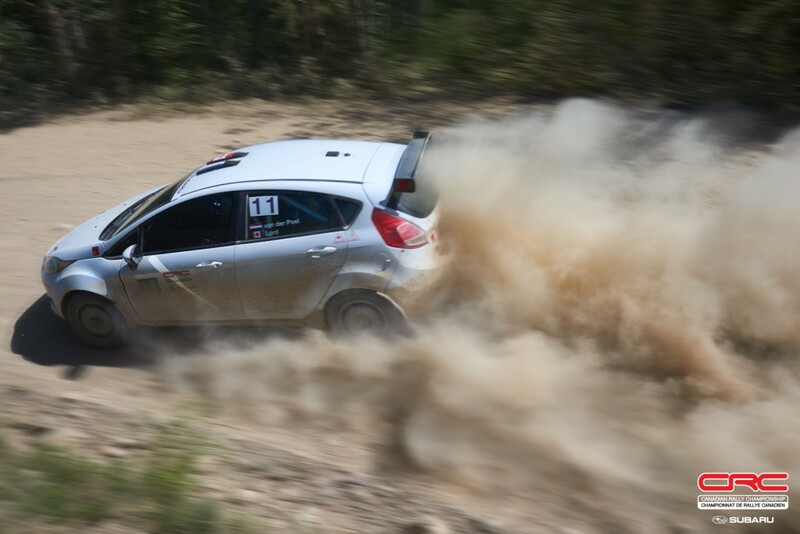 Wim decided that was the way to go, and recalled a Fiesta R2 for sale at Team O’Neil Rally School. “When you think of 4WD, you think you can go toe to toe with the best teams in the country,” said Lord. “Unfortunately, when you think of 2WD, you think it will be slow. A year after the frustration of Rallye Baie, Van der Poel and Lord nearly crashed out on the first stage at the 2018 edition. “I went back to the style of driving 4WD,” said Van der Poel. A mental regroup got the team back into the rhythm, but the team realised there was another issue. “We also saw we had to change our notes to suit the car,” said Lord. The team won their class at Baie in a nailbiter. Without counting penalties earned by Van der Poel and Bailey, the two finished 0.3 seconds apart after close to 3 hours of racing on more than 200kms of stages. Van der Poel and Lord went to Défi to improve their chances at the championship. Again, they finished on top of the class podium. Coming into PFR, the team were riding high, but faced some of the tightest competition of the year. Bailey was in form, and American Dave Clark showed up in a BMW M3 that he found much easier to drive than his Merkur. All three teams stayed in a tight battle through the first half of the rally, but Van der Poel and Lord were in control at the front. “Looking at that event, it was one of the best events I’ve ever done,” said Van der Poel. “We redeveloped our notes to make them specific to the R2. The feeling in 2WD is also different from that in Open Class. While fighting for overall podium places, Open contenders are very focused on the racing and finding every extra advantage. Using Bailey as a reference point, Van der Poel was able to see where and how much he has improved in the Fiesta. Though the car is measurably slower than an Open car, the speed that can be carried through corners and over rough stuff is impressive, and inspires confidence. “The R2 is a much better fit for me than the Open car was,” said Van der Poel. Van der Poel reflected back on his drive across Ontario in 2017. Van der Poel and Lord won all five national rallies they entered, dominating 2WD on their way to securing the class championship for 2018. 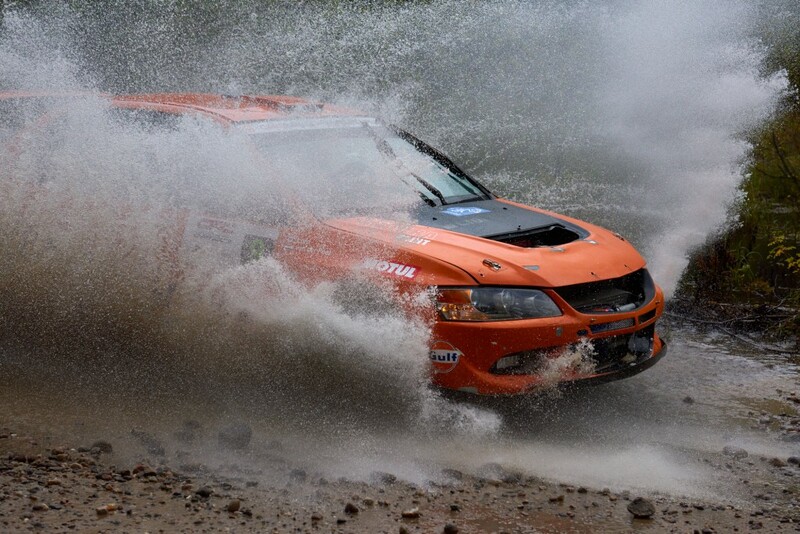 Follow the Canadian Rally Championship on Facebook, Twitter, and Instagram. 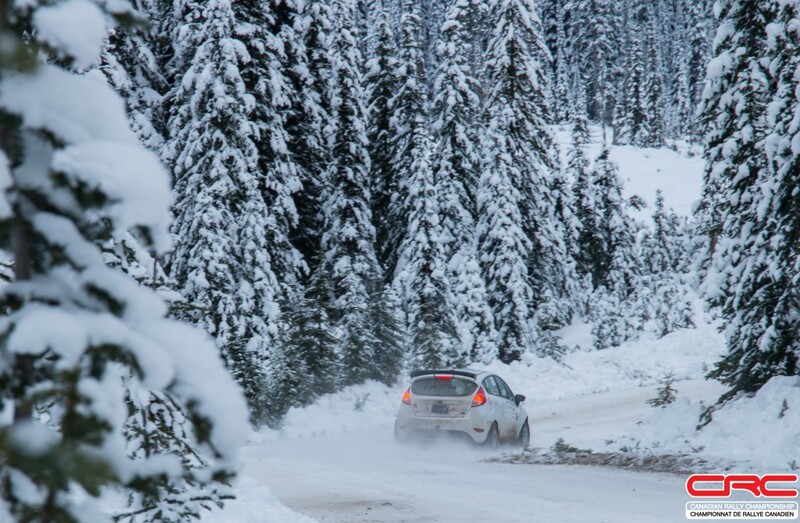 The 2019 season begins with the Rallye Perce Neige, Feb 1-2, in Maniwaki, Quebec. Watch the 2WD season recap video on our YouTube channel.